I ran into this article from a fellow Yankee Beemer member, Steve Munden. He is an experienced MSF instructor. It was pleasing to have some of my theories confirmed by someone with relevant experience. The Ninja 250 is on my mind for Lisa. What I hadn't considered is riding it home myself. I imagine it will feel like a pocket bike compared to by big K's. A 250 is a good beginner bike. 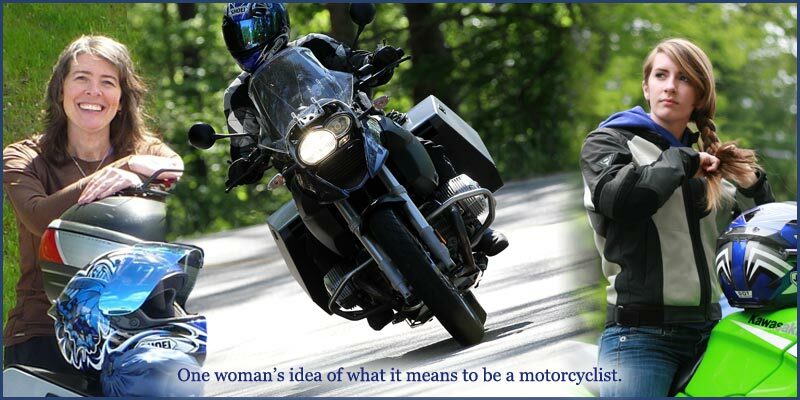 That's why the various state MSF safety classes chose that size for people to learn motorcycling. The Honda Rebel 250 has been pretty popular too. Happy New Year, once again. 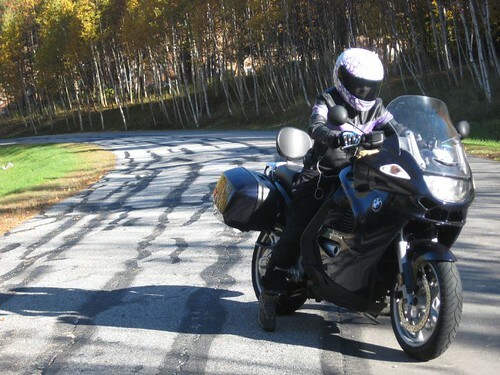 Steve is a very well known and experienced rider/instructor. While The Ninja 250 is a very agile bike, I don't know if it would be my first choice for a novice rider..it is very fast for its class which could be a problem for the inexperienced rider. But overall, a very nice bike. That was a *great* article. Thanks and I've passed it along to some folks that could use the advice. I Thought the Ninjet was a fun little bike, but for a 6' it got tight quick. here is a nice article on first bike. Sorry, I didn't like the article. Bigger vs smaller is only a small part of what should be considered. I have no experience with the 250. If you choose a bike that is smooth on the clutch and throttle, good brakes/suspension, comfortable size and weight, then what is left is the rider IMO. True, big engine is big horse power and not likely smooth throttle where a beginner uses it. Bigger is also heavy, so not comfy. But too small has issues too. Don't forget, HP can get you out of issues on the road. My first bike was a 1000cc, but I rode in the dirt before that. Riding a bit in the dirt first is the best and safest way to learn about motorcycles. So, my vote is for a small dual sport (perhaps a 450 size if not too tall). Plan on dumping it in sand often. If you're looking at the Ninja 250 also look at the Ninja 650. As a new lady rider I found it actually easier to ride than the 250. Yes it's bigger & yes it's heavier. But the more upright riding position actually made it easier to learn on. It is very forgiving control wise and after 4 years of almost daily riding it still brings a smile to my face . . . and it's never once scared me to death. I bought it used so the price was comparible to that of a new 250. I think the Ninja 250RR is a great learner. My friend has big bikes and he purchased one for commuting. don't forget there is also the new Honda 250R this year.